UV O3 Baby Pacifier Sterilizer! 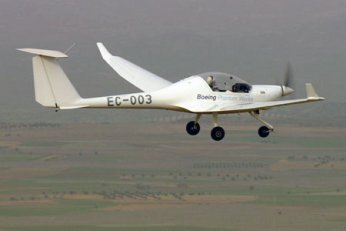 ← DIY – How to Make a Super Scooter! 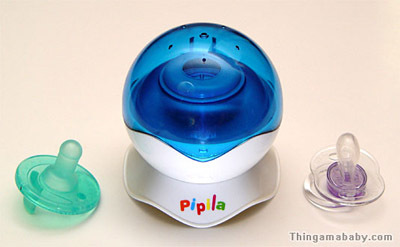 For the ultimate baby pacifier sterlization, you will need to try out this UV O3 Baby Pacifier Sterilizer by Pipila. It uses a combination of ultraviolet rays and ozone (O3) to kill harmful bacteria. Now, you have a better solution than traditional pacifier sterilizers that use water and microwave. Using a patented UV/O3 (ozone) sterilising lamp, Pipila functions to kill up to 99.9% of germs residing on the pacifier. Unlike other sterilisers on the market, using Pipila to sterlise your pacifier does not transform the shape of the teat nor leave residual smells or peculiar tastes on the teat. Further, Pipila is compact and portable enabling you to take it wherever you go! The combination of UV and O3 function to penetrate and rupture the cell wall of germs, they then attack and destroy the DNA in the cells nucleus, the core function centre of the of the cell. This ultimately results in the termination of germs on the pacifier, leaving your baby with a clean and safe pacifier and you with a peace of mind. Check out more interesting categories: baby, Consumer, Design, Educational, Featured Gadgets, Gadgets, Health, Home, Misc. Cure for Cancer Found by Injecting Cloned Immune Cells into Cancer Cells! Breaking Medical News – Scientists Restore a Blind Eye with Stem Cells! 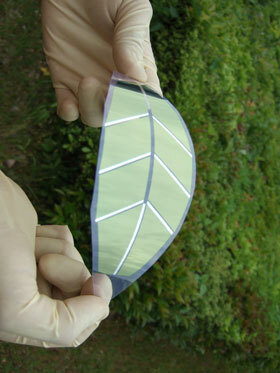 Organic Thin-Film Solar Cell Leaves! Baby DIY – How to Make a Custom Winter Baby Sling! 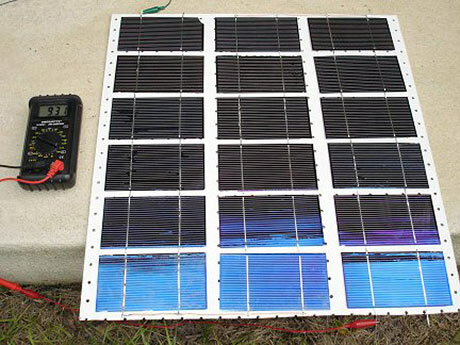 DIY – How to Make Inexpensive Solar Cell Panels!